Thanks to everyone who attended our AGM and lecture last Tuesday! 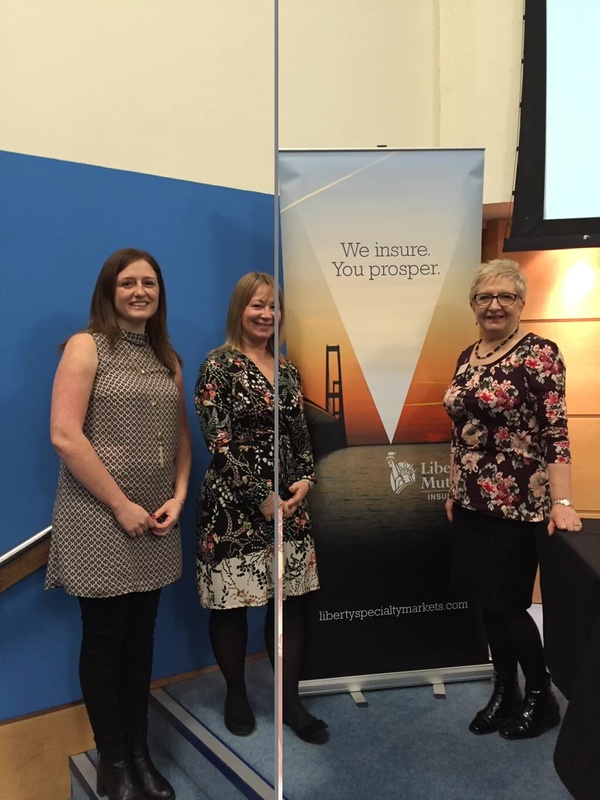 Your attendance made the event a great success and we enjoyed meeting some new faces as well as letting you know about our plans for the next year. 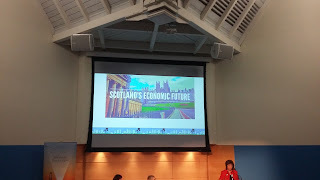 Thanks also to the wonderful Liz Cameron OBE, Chief Executive of the Scottish Chambers of Commerce, who delivered a stirring speech on Developing the Young Workforce and what we need to do to help young people in Scotland be the best they can be. And thanks to Joan Mackay, Education Scotland's Assistant Director of Children and Families, who moderated our discussion after the lecture - a discussion that heavily centered around gender issues in education - very appropriate for International Women's Day! You can listen to the lecture on Radio Edutalk, as well as reading feedback from the event and seeing some photos from the night. What more could SPTC do for your Parent Council/Organisation? Focus on citizenship/activism to help challenge injustices, e.g., gender & economics etc. Set the educational Agenda, rather than just react to Scottish Government priorities. What will you take forward with your Parent Council/Organisation? Need to continue to look at why gender segregation still exists in 2016. And take urgent steps to change this. 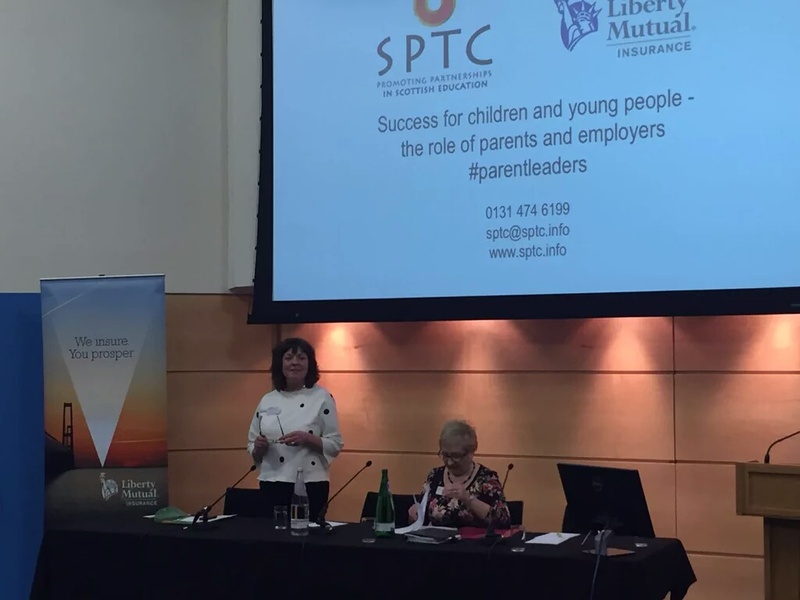 Work with Academy Senior Management Team to engage with a wider range of parental voices / opinions using a range of communications techniques. What did you find useful this evening? Hearing about partnerships with parents, business, education etc and the importance of IT in every workplace.